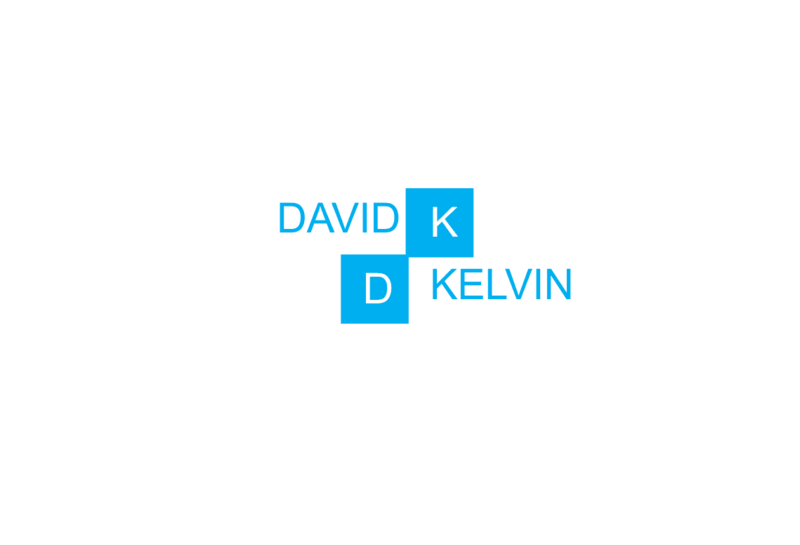 Dr. David K. Allen is the Founder and CEO of DAVIDKELVIN INC. Which he founded in 2016. His vision for his company came to life as he saw many people were consistently becoming discouraged about life even with the help of a therapist or family and friends whom they spoke with. In speaking with these people, he noticed that when they implemented his coaching, their lives were radically transformed for the better. Dr. David Allen was born and raised in St. John’s Antigua. After serving in the Royal Police Force of Antigua and Barbuda as a Undercover Police officer in the Narcotics department, Dr.David Allen came to the United States where he continued his education at Metropolitan College of New York. In 2003 he attained his Bachelors in Business Administration degree and graduated with honors. Dr.David Allen has also worked for many well-known corporations as an executive and manager including, Coach, Kenneth Cole, L’ Oréal USA, and J.P. Morgan Chase where he worked for ten years as a Private Client Banker. His role and experience as a Private Client Banker gives him the financial experience to help individuals and small businesses to implement a better financial picture for themselves, their clients and their families. Dr. Allen attended the Alliance Theological Seminary and graduated with honors with a degree of Master of Divinity in 2013. Dr. Allen completed his Doctoral Degree studies in Church and Community Development at Drew University in May of 2017. In 2009 Dr. Allen relocated to Brooklyn New York where he currently resides. Dr. Allen often travels to the Caribbean where he has done weekly meetings for organizations that are looking to perform with excellence. With a passion for the individual wholesomeness and growth, Dr. Allen has facilitated monthly meetings for Financial stability, Leadership and Development, Matrix Development, spiritual core growth and facilitates mini retreat groups in Long Island, Queens and at Alliance Theological Seminary. He is also the New and Old Testament instructor for the Evangelist and Admissions classes at the AME Ministerial Institute in Flushing, NY. Dr. Allen has held and facilitated leadership conference for Political leaders and their employees who are having challenges with Public Speaking. Dr. David Allen is a professionally Trained Coach in Personal and Business Development. He uses his Coaching abilities to help individuals and employees within firms to strengthen their professional and personal life goals. Additionally, Dr. Allen serves as s marriage counselor, and an adviser for many families across the USA. Dr. Allen is called on to encourage and motivate the employees of Retail companies including the retail banking of J.P.Morgan Chase, Public Schools, and churches in New York. His vision is to see men and women live a wholesome life by making worthwhile decisions. His Mantra for life is “You Can Have a Better Life Now…If you're willing to do what it takes!” Dr. David Allen is indeed a man of vision on a mission.